- Extensively used in in packaging industry for packing several products. Storage boxes of certified reclaimed mixed wood are eccentric and practical, perfectly made for the trendy urbanite. 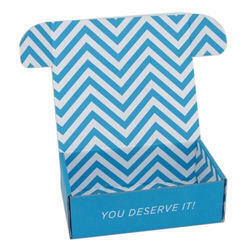 Corrugated Surgical Box On offer from us is a diverse range of surgical boxes, which is perfect for storage of varied surgical instruments. 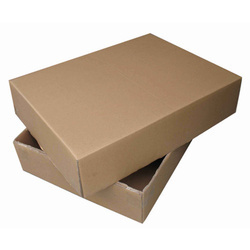 The boxes offered by us are available in various types and sizes to meet the diverse requirements of the clients. Also, we can provide special purpose surgical boxes for storage of specialized tools. Sagar rubber products private ltd.